Following Jesus happens one step at a time. We like to think of these steps in a few categories: Celebrate, Connect and Contribute. When it comes to taking next steps in the first three boxes, we're talking about your personal relationship with Jesus. This is always growing as we get to know God more. When it comes to the next three boxes, we're talking about growing closer to Jesus by connecting with other people on a deeper level. It's always helpful to follow Jesus with a few friends and someone who can lead you through the journey. The last three boxes have to do with contributing to the mission that Jesus started. What does it look like to use your time, money, and life to help other people that next steps with God?  Baptism is a way to publicly identify with following Jesus. If you'd like to take this step, please let a leader know and they will walk you and your parents through this process. Spend time daily in prayer, Bible study, or other spiritual disciplines. Following Jesus happens best with others. Any friend group, school group, organization etc. that connects you with taking next steps with Jesus is a "next step group." Your Fall Wknd group may be a 'Next Step Group' for you. Small groups are groups of people committed to helping each other take next steps with Jesus. They have a leader who loves Jesus and leads them to value honesty and acceptance. 2|42 Student small groups are separated by grade and gender.  Coaching groups are usually two or three people. A coach is someone who helps someone take specific next steps with Jesus. Someone getting coached chooses to trust that person to help guide their process of walking with Jesus. Teams drive what we do at 2|42. From helping with safety to making hot chocolate for volunteers to holding a door with a smile, getting on a team is the best way to start to contribute to God's mission through the church. Tithing is a way of trusting Jesus with the money we have. Giving through the local church allows the impact of your dollars to stretch deep and wide.  GO+BE reminds us that church doesn't start or end with a weekend service or big event. Jesus calls us to use our time, talents, and gifts to bring others to him always. That's why we encourage people to GO+BE the church where they live, (go to school), and play. For the latest updates and reminders as we get closer to the weekend, sign up for our parent newsletter.